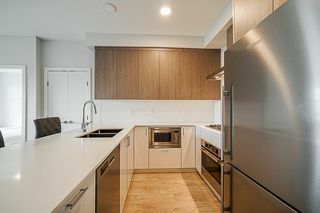 Welcome to Pixel!!! 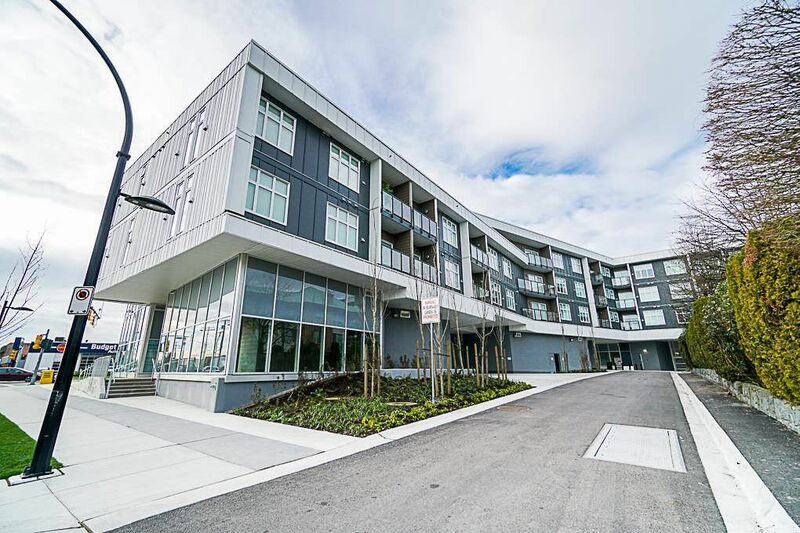 Amazing new development built by Georgie award winning Thind Development Group. 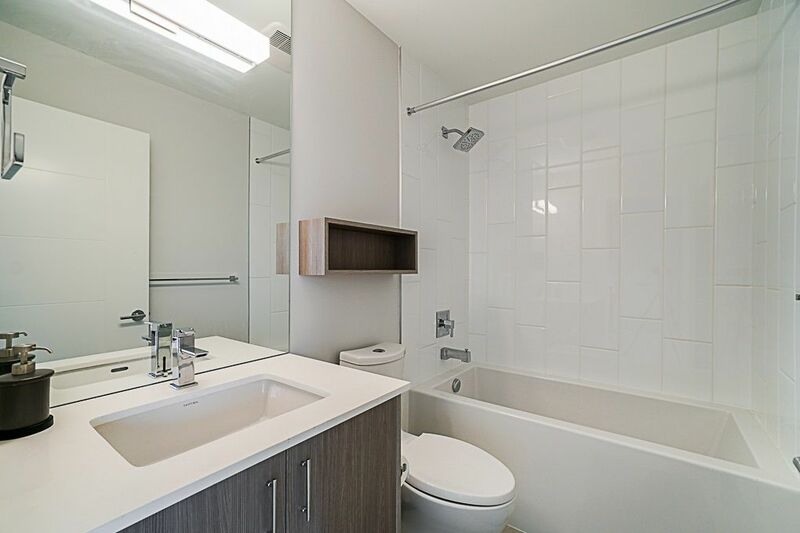 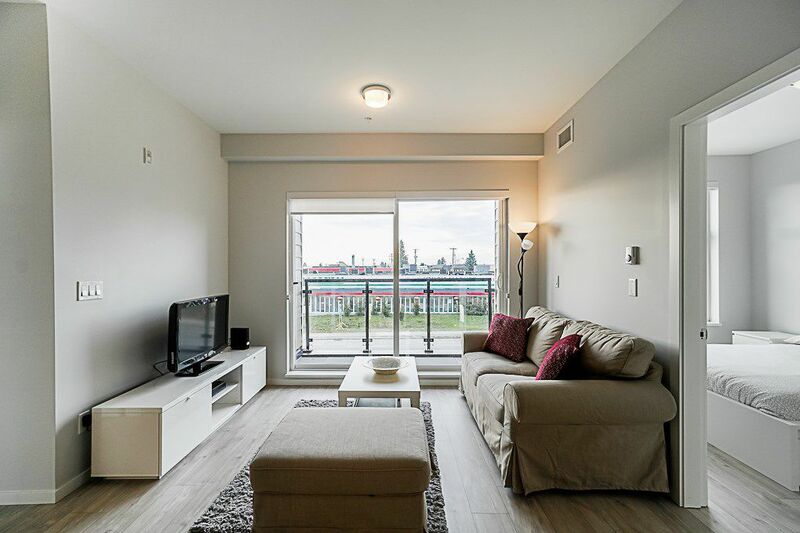 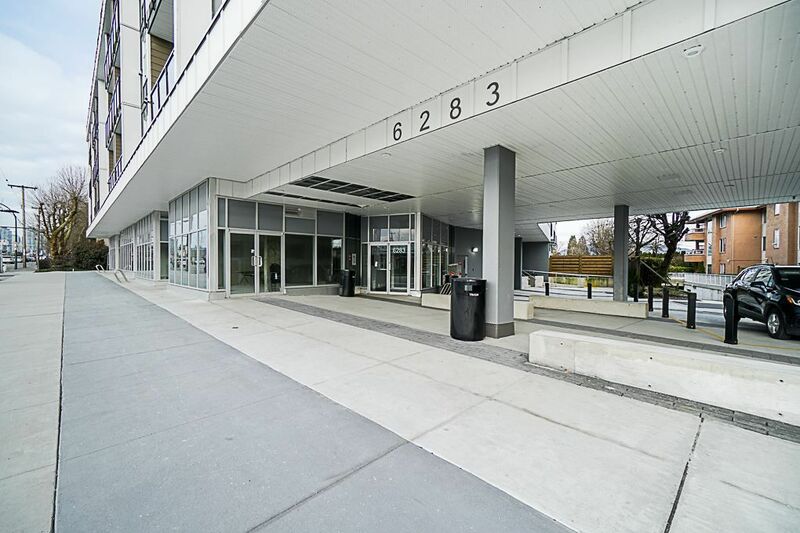 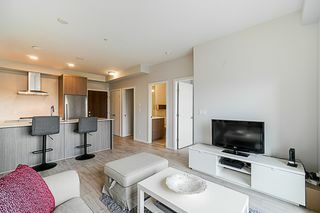 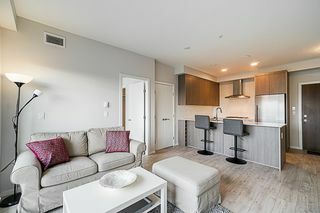 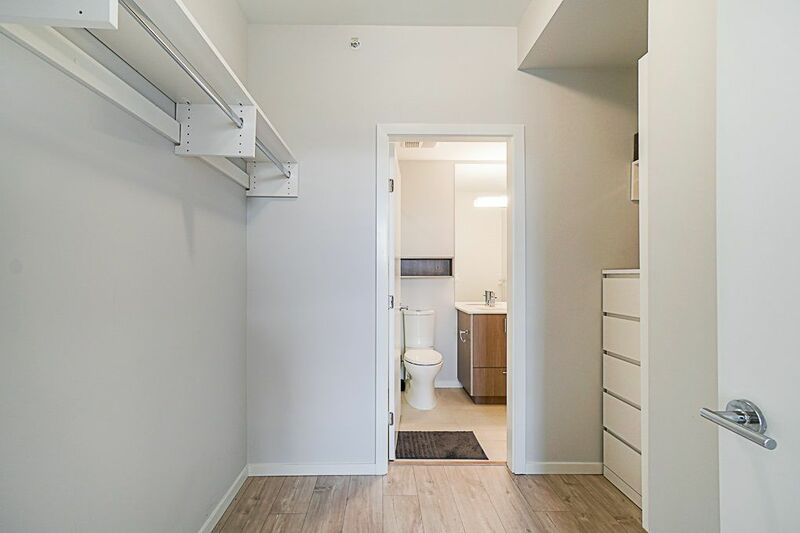 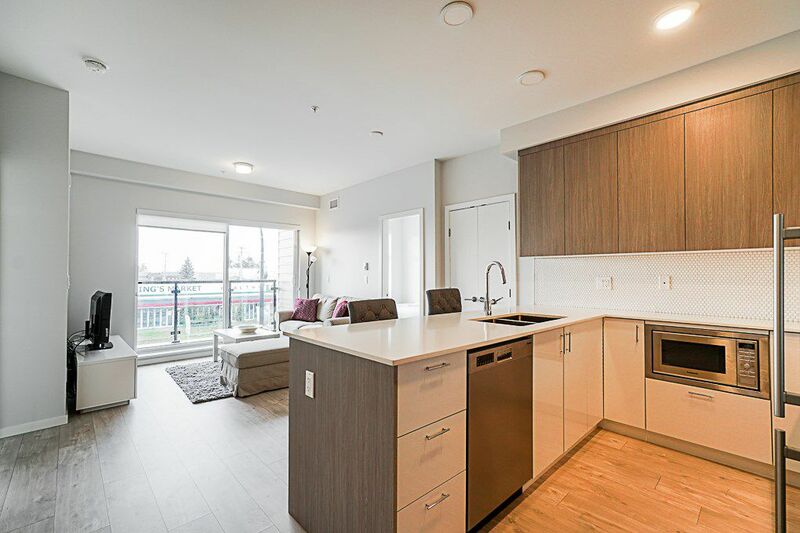 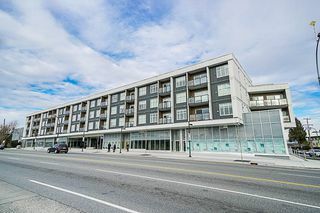 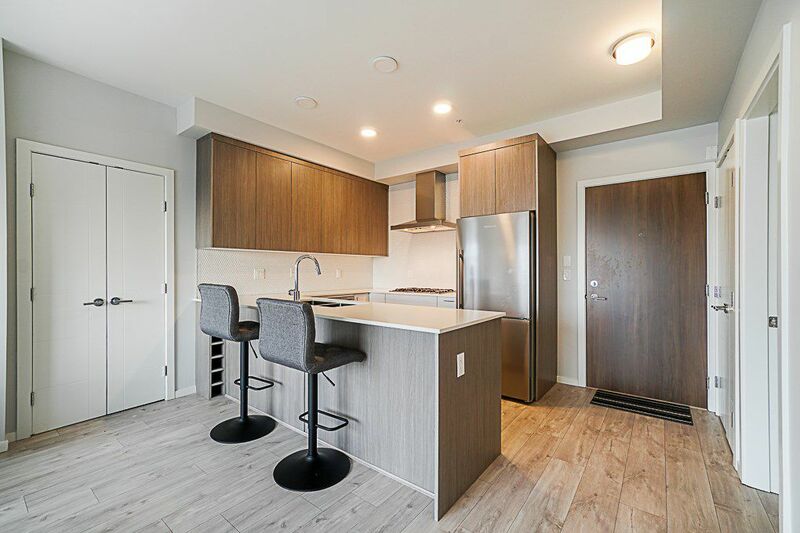 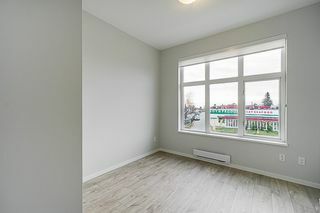 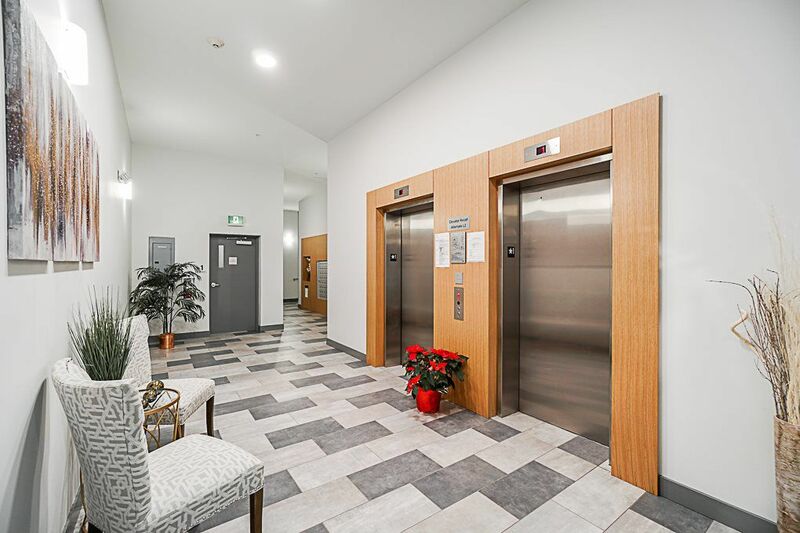 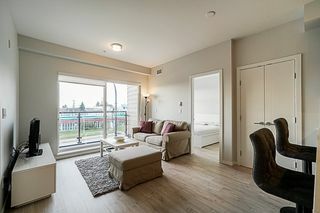 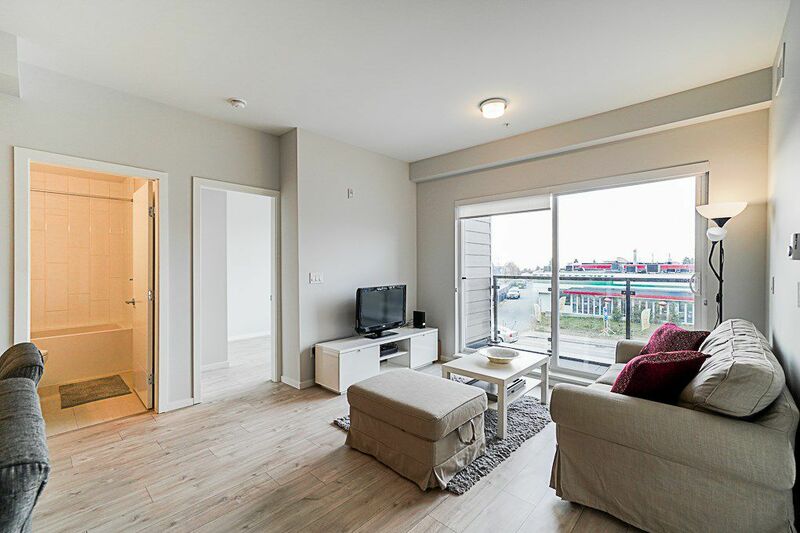 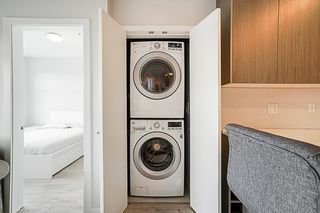 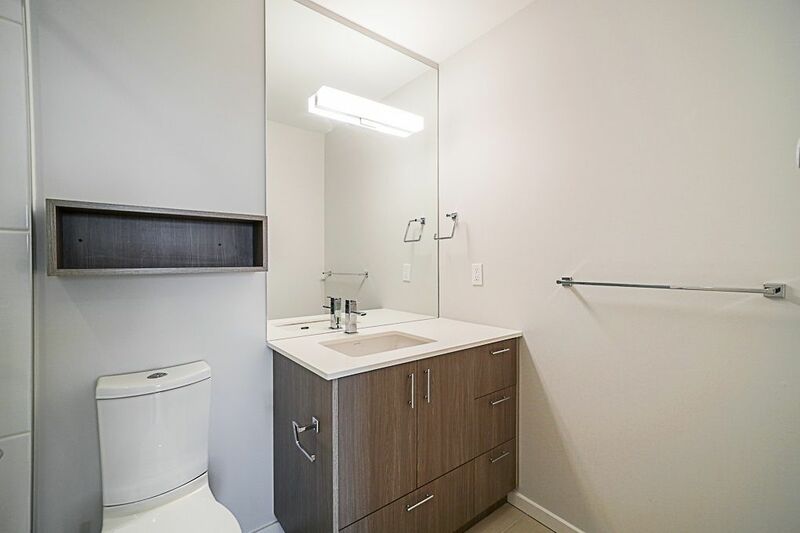 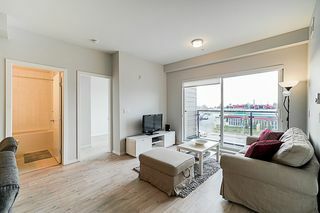 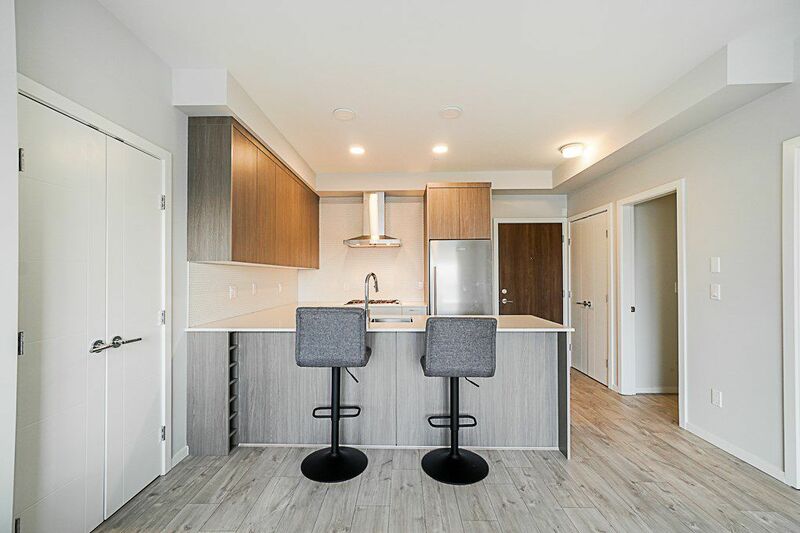 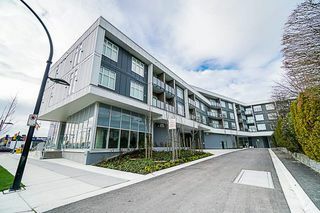 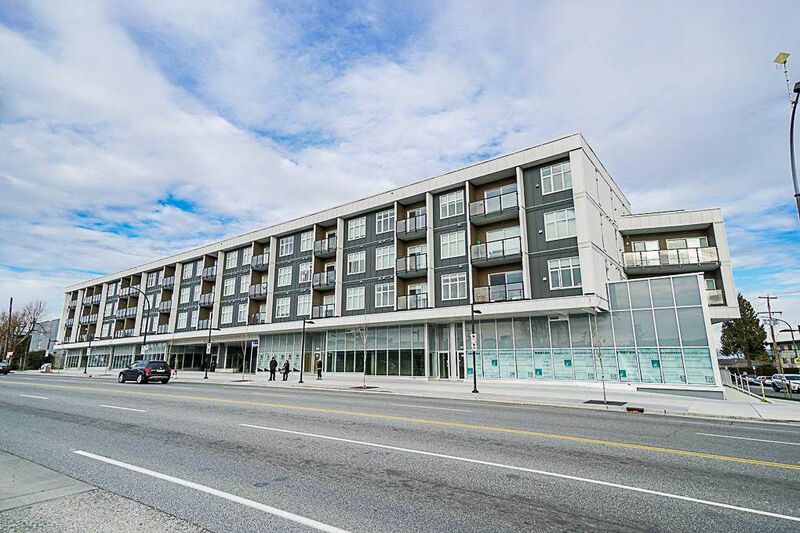 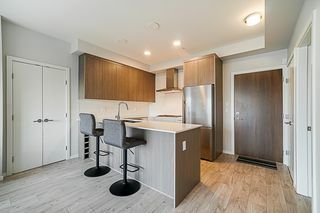 This location is most convenient, just a few minutes to Metrotown, Highgate and Royal Oak Skytrain Stn, and directly across the street from KING'S (Produce, Meat and Seafood) MARKET. 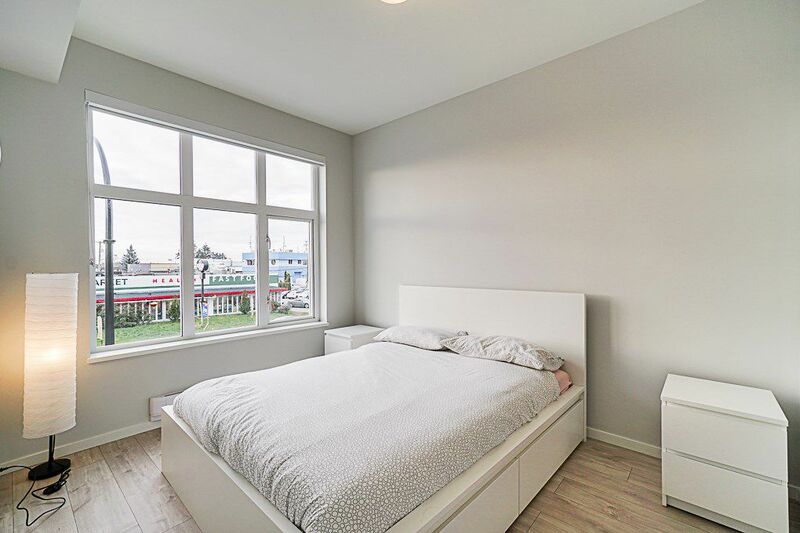 Beautiful SOUTH facing home with 9' ceilings over an Ultra Modern, open concept floor plan with a European-Inspired Kitchen. 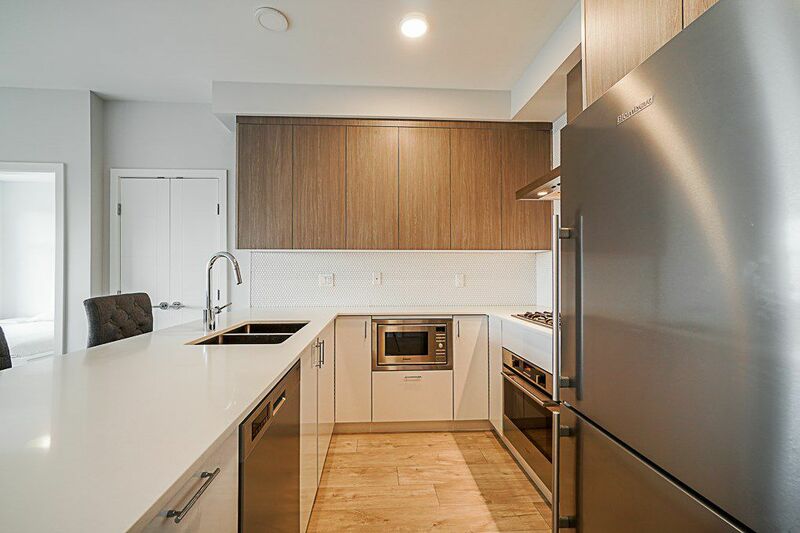 High-end S/S Appliances, Quarts Countertops, Gas Stove, and Frosted Glass Backsplash, PLUS 2 PARKING! 2 separated bedrooms (PLUS DEN ) give you the added privacy, sure to impress all your guests! 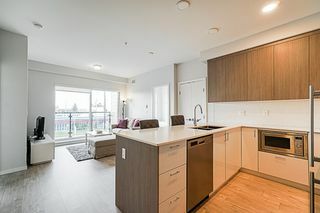 RENTAL and PET friendly! 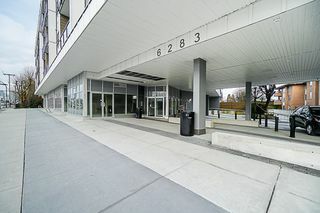 OPEN HOUSE SAT, APRIL 20, 3-4PM.